Today more than ever with our changing environment we believe the best methods are the newer, safer and environmentally friendly controls that often do not include chemicals. 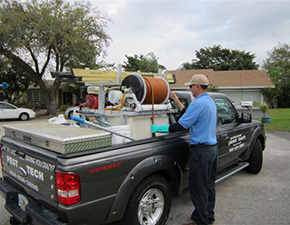 Our staff is completely trained, educated, licensed and insured. Our service technicians, many whom are long term employees, are part of our family.